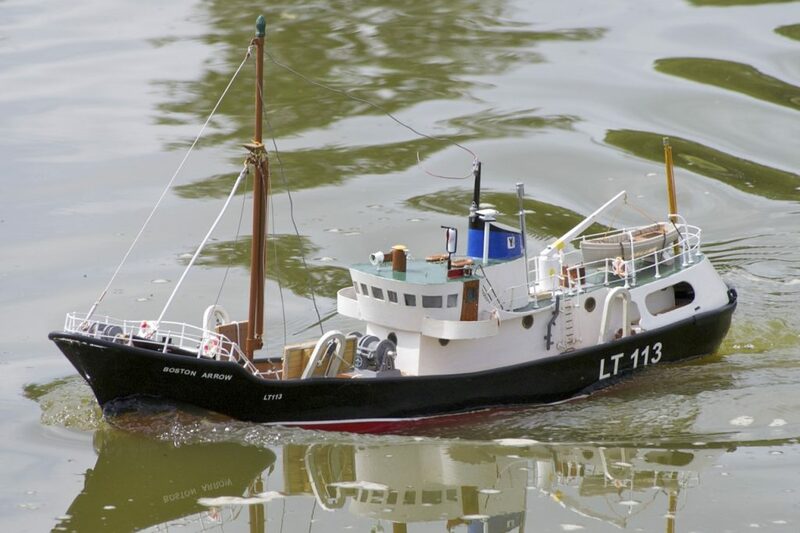 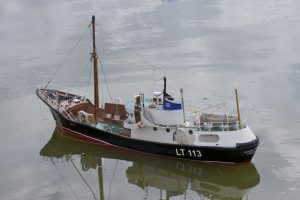 The trawlers Boston Halifax and Boston Arrow were built in 1958 by Richard’s Iron Works of Lowestoft. 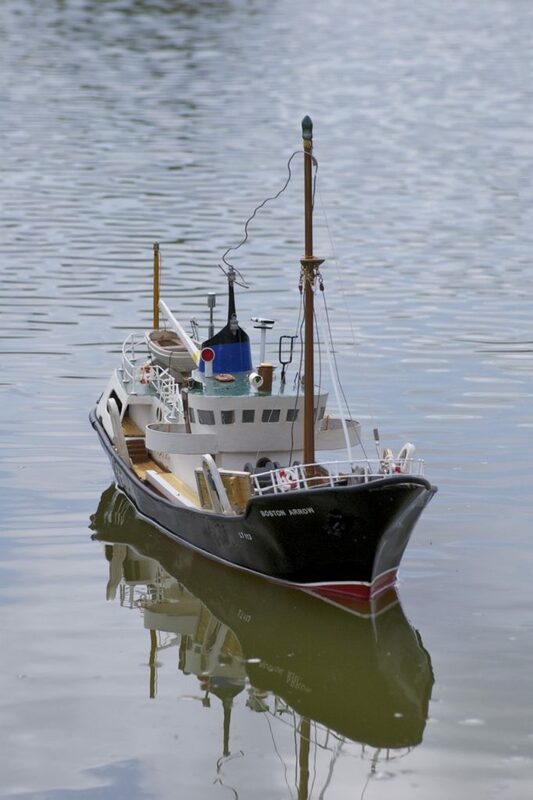 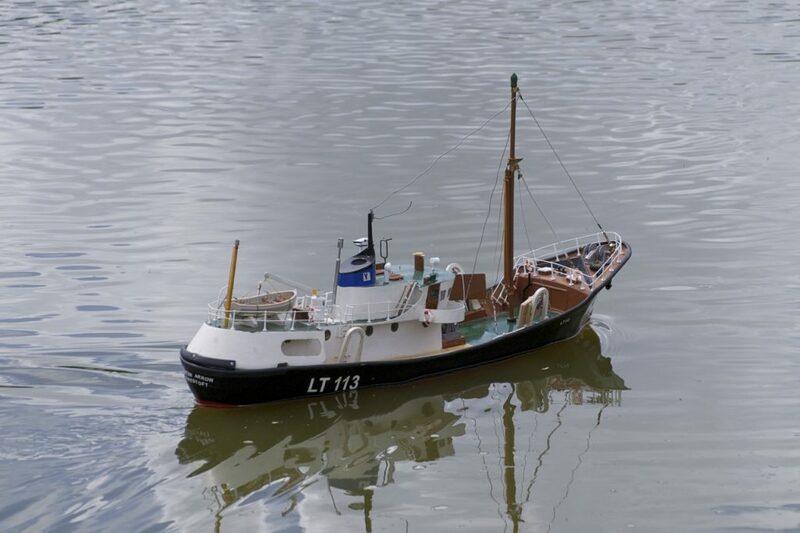 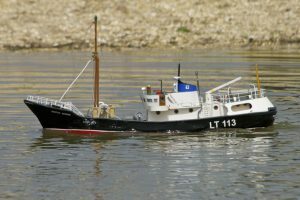 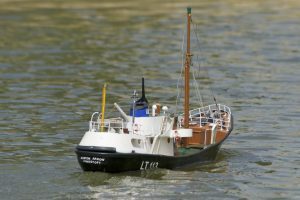 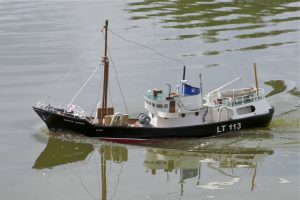 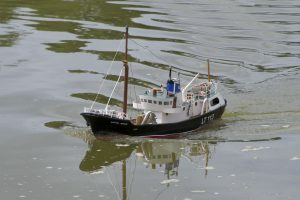 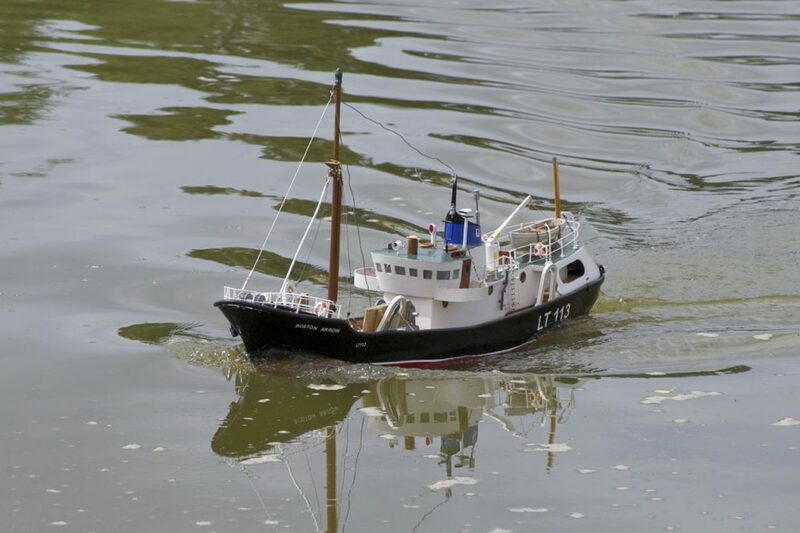 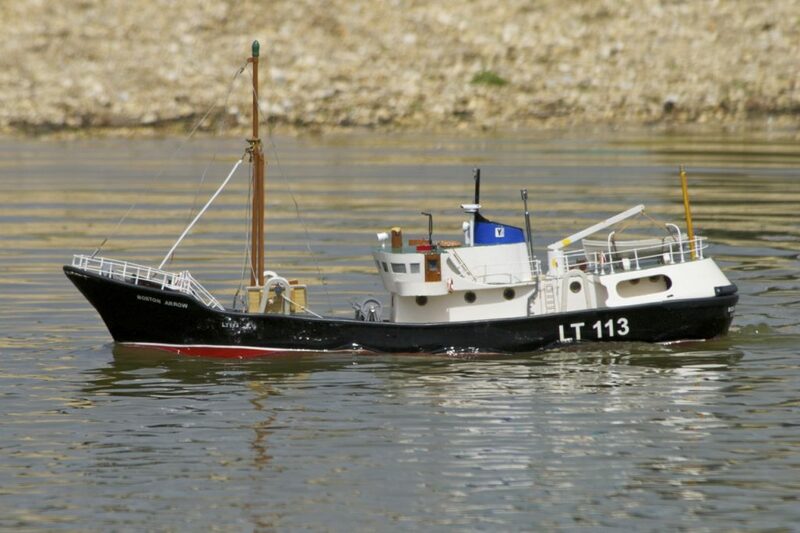 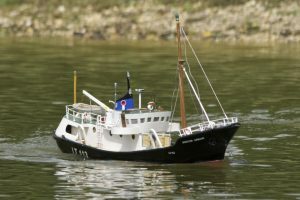 Unusually, the model is built on a metal hull. 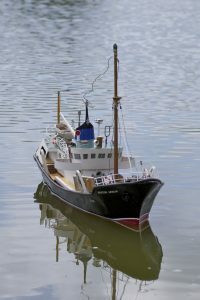 Model: Roger Yeatman.